This dog is almost entirely water resistant. 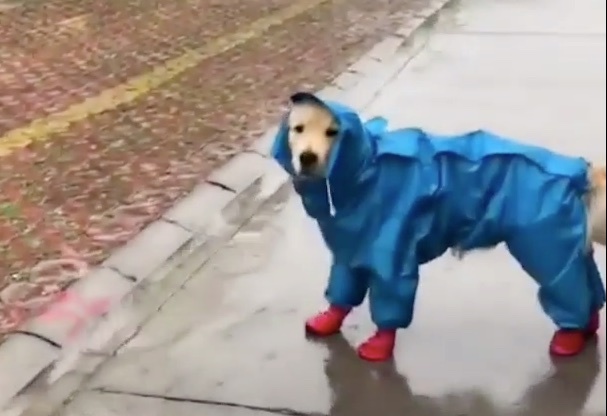 I mean, golden retrievers are naturally pretty water resistant anyway, but this takes it to the proverbial whole 'nother level. I'm so glad the tail shows.